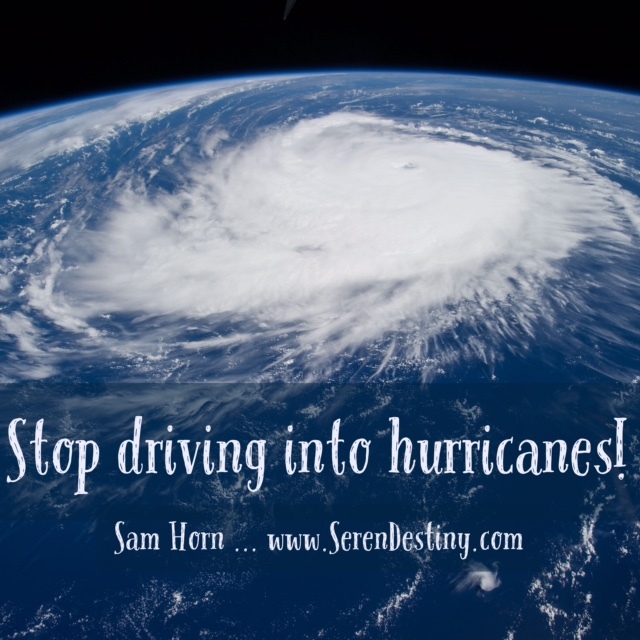 You are here: Home ∼ Lesson #3 From My Year by the Water: Stop Driving Into Hurricanes! Why to keep my commitment, of course. That’s what I was taught to do. We keep our commitments – no matter what. If we know in advance we’re heading into a hot mess, and we’re doing it simply because we said we would, maybe it’s wise to NOT DO IT. Maybe there are other options that are a win for all involved. Sometimes it’s not selfish to break a promise or opt out of a commitment; it’s smart. That makes sense and that’s what I thought for thirty years. 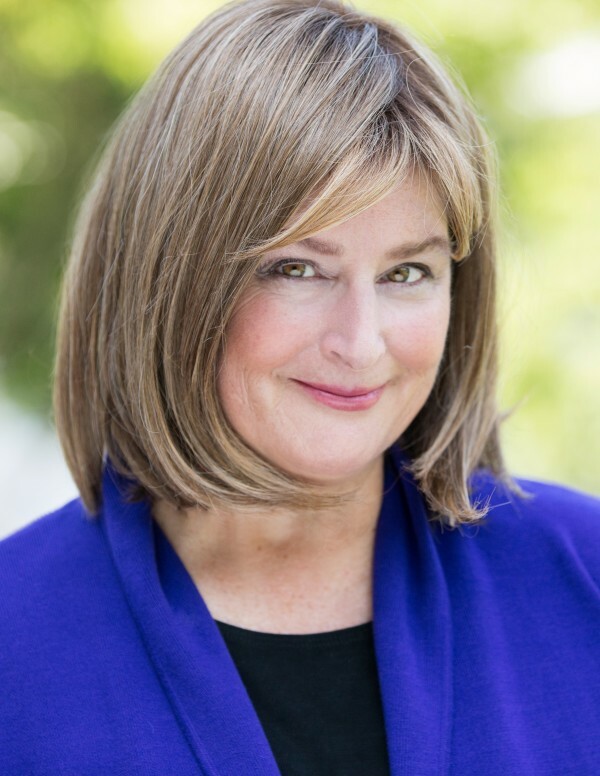 However, this experience opened my eyes to the fact that keeping commitments – no matter what – is not always optimal. Honoring our “word” is an important characteristic. But a strength taken to an extreme can become our Achilles Heel. If a relationship or commitment is not working anymore, if it’s become toxic or stormy; if you wish you hadn’t made this promise and want to change things; why not have a conversation with your client, colleague or partner to get their point of view? A colleague told me this phrase, “Are we about to drive into a hurricane? WHY? !” has become part of their family lore. For example, her daughter and son-in-law dreaded going to his parents’ house for Thanksgiving because it was always a war zone. It was a day of uncles, aunts, and cousins all complaining and at each others’ throat. Not a pleasant way to spend a holiday, yet this couple went year after year out of a sense of obligation. Even though it upset them to be in the midst of such conflict; they kept doing it because they’d made a commitment. This past year, they got creative. They got in touch with his folks and invited them to join them on a different weekend at a timeshare they’d purchased. Instead of spending money on traveling to his parents’ house for Thanksgiving, they offered to pay the grandparents’ way to join them at this beach resort. What a brilliant solution. The kids were happy because there was plenty to do at this oceanfront property, and the parents and grandparents were happy because they had together time without juggling everyone else’s personalities and demands.